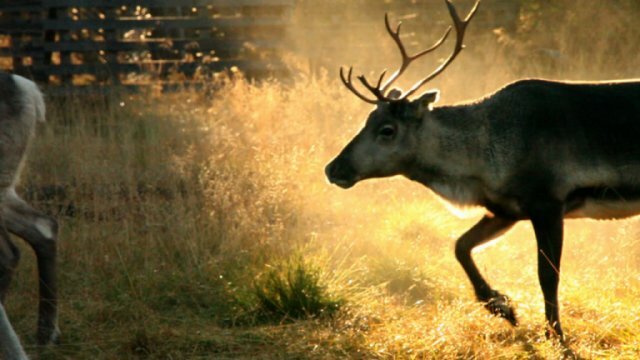 One year in the life of reindeer herders in Finnish Lapland. A study of hard work, hard-earned leisure, and an intricate bond between man and nature. "A work of ethereal beauty." A guided meditation worth taking. A work of cinÃ©ma vÃ©ritÃ© of the highest order: vivid, immersive and unflinching. Could not speak more eloquently to a people frozen between tradition and modernity. If you've ever wondered how to skin a reindeer, this is your movie.